Simba report has revealed that Open Access book publishing has a bright future and its market share is growing steadily. According to the report released by Simba, industry analysis and forecast company, through the year 2016 – 2020 Open Access book publishing will see an annual revenue growth of 30%. So far scientific, technical and medical (STM) fields play major role in terms of publishing Open Access books. Currently, the revenue that Open Access books generate is a small fraction of what non-open access books produce. 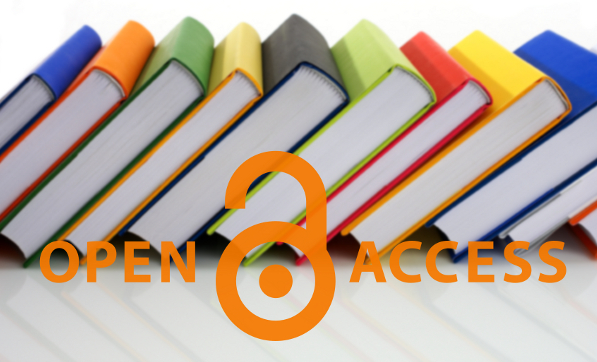 Open Access books also represent few titles per thousand published scholarly and academic books every year. However, Open Access books have taken hold in the humanities and social sciences. Besides, it is growing in countries outside the leading global scholarly publishing, Simba report shows. Publishing Open Access book is very costly endeavor when compared to publishing journals articles. Article Processing Charge (APC), the model widely used for publishing journals articles, is less suitable for Open Access book publishing. So far university presses used various models to publish open access books. Institutional, crowd sourcing and non-traditional library budgets are the most widely used sources of funding to publish Open Access books. According to the DOAB, November 2016 compilation, there are 5,468 Open Access books (free to read and free to share) from 164 publishers. 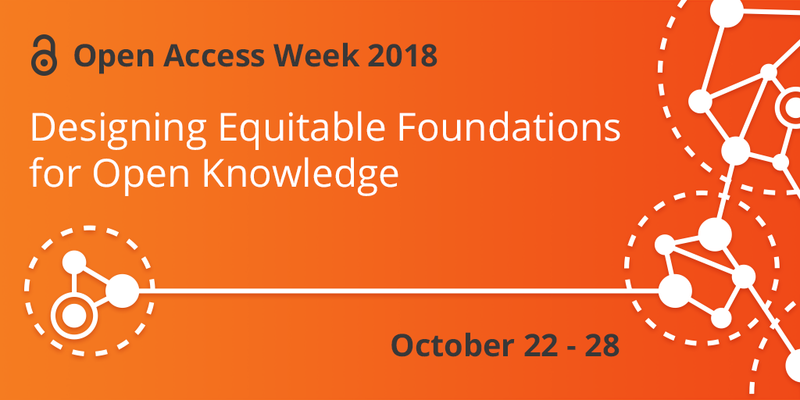 The leading Open Access Books publishers include De Gruyter, Knowledge Unlatched, Springer Nature, Brill, SciELO, Frontiers Media, InTechOpen and Bookboon. The number of Open Access books and publishers joining the industry are expected to increase. 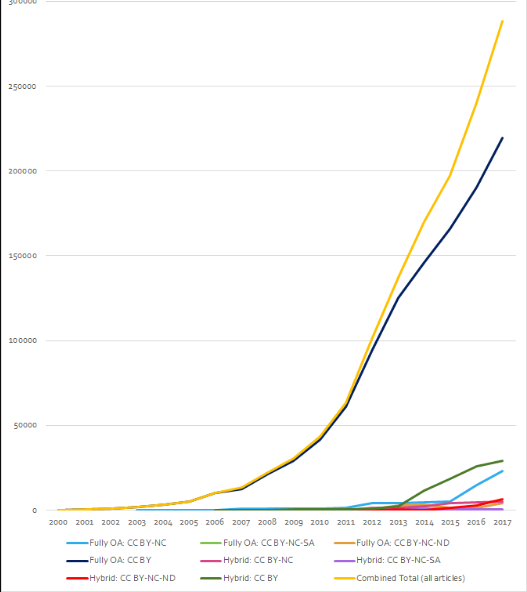 As indicated above, so far few Open Access books are published per year. Nonetheless, increasing number of titles per year and coupled with high Open Access books publishing cost might bring enormous challenges to the sustainability of these models.